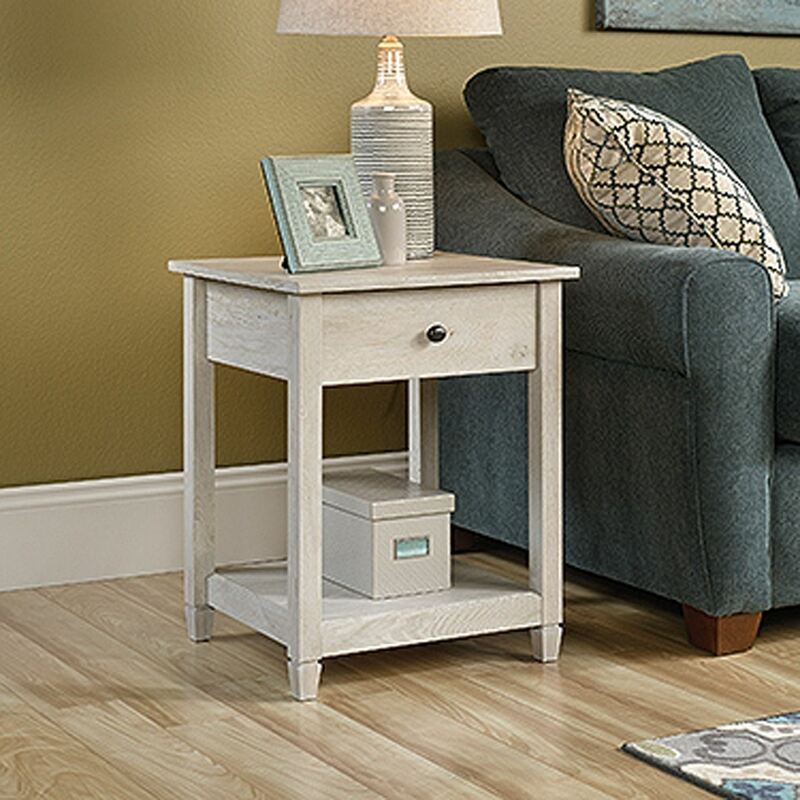 Edge Water Side Table Chalked Chestnut By Sauder. 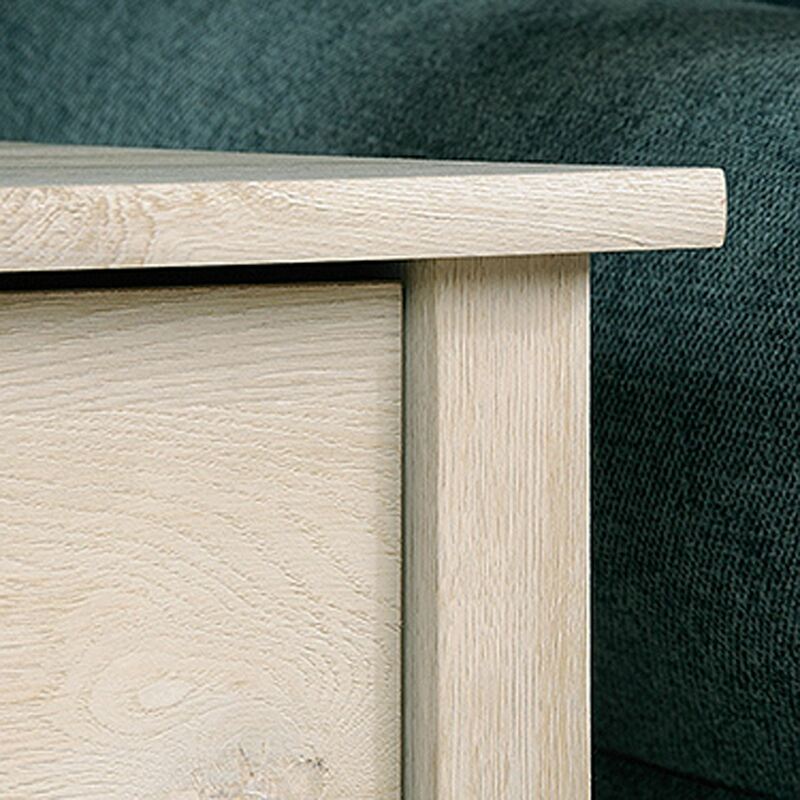 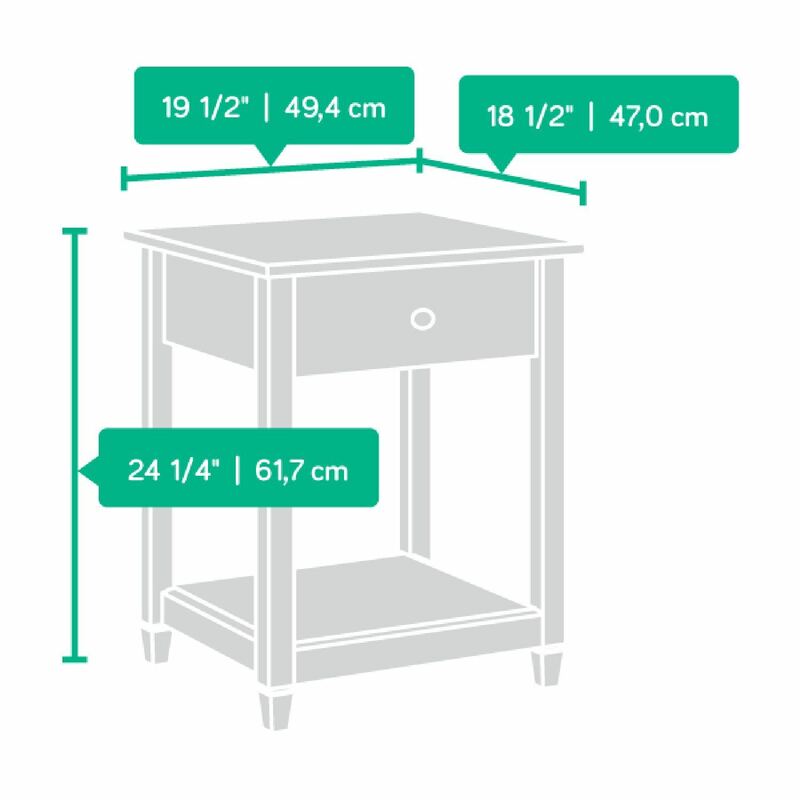 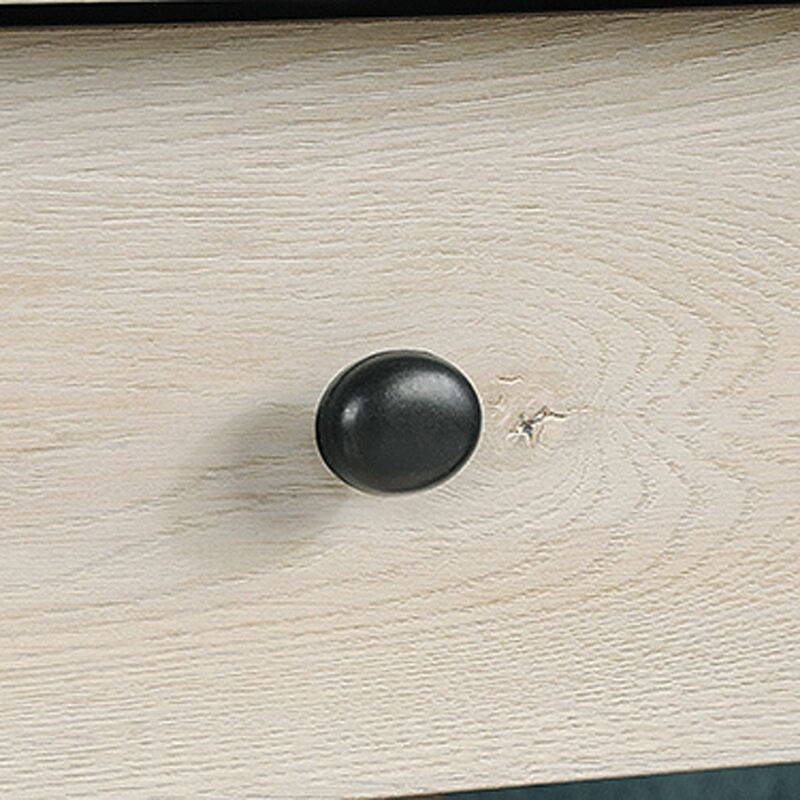 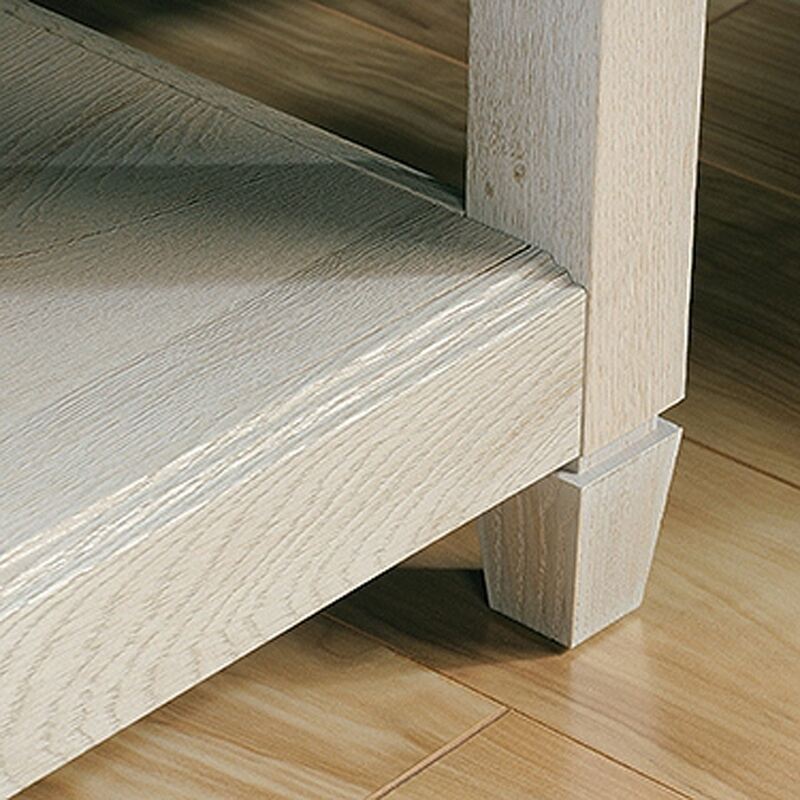 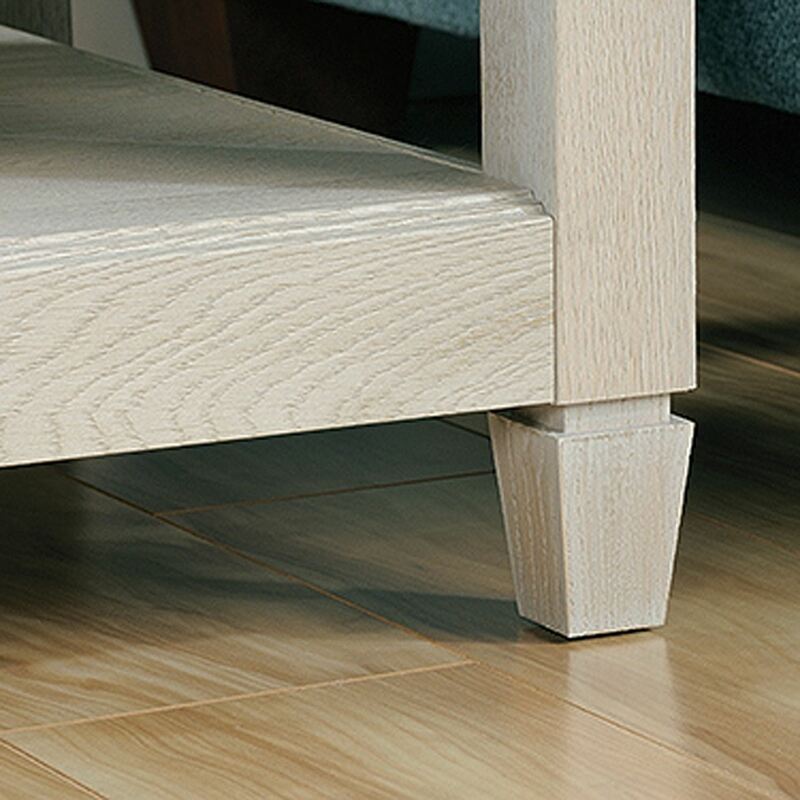 The easy-glide drawer and shelf below on this side table provides a convenient and easy-to-reach storage space. 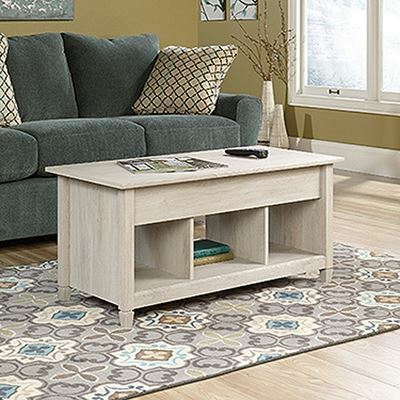 This versatile piece of furniture can be used as an end table for living areas or as a bedside table.